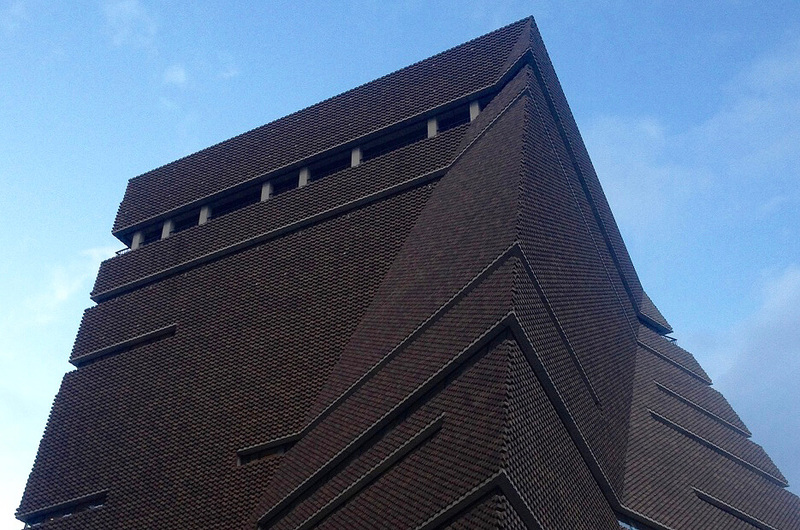 A very good article on the Tate Modern Extension ahead of the opening of the building on the 16.06.2016. Very much looking forward to seeing and experiencing it! Well done HdM!